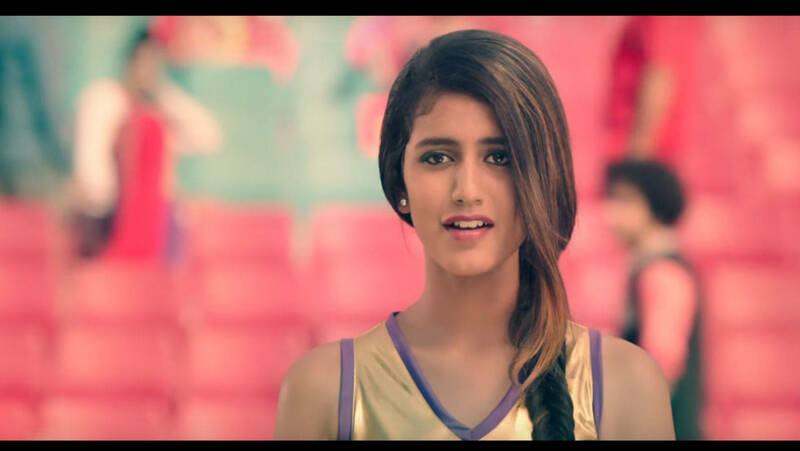 Priya Prakash Varrier, who shot to fame for her viral wink in the song 'Manikya Malaraya Poovi' from her Malayalam debut film 'Oru Addar Lov' is trending again, however, for a faux pas. Priya shared a picture from her new ad on her Instagram account and mistakenly shared the caption shared to her as part of the image description including, “Text content for Instagram and Facebook'. Once she realised she was being attacked by trolls, she corrected her mistake. The actress was last seen in the trailer of her controversial Bollywood debut film 'Sridevi Bungalow' in January this year. She had defended the movie saying, “Sridevi is just the name of my character in the movie. Who would want to create such controversies? I think the curiosity surrounding the trailer is good and we have to leave it to the audience to judge if the film is based on the veteran actress Sridevi ma'am.” After her smashing entry into the public eye, Priya has featured in an advertisement for a chocolate brand and can be seen recreating her famous wink in the television commercial. She also became Google's most popular celebrity in 2018 by replacing Sunny Leone as the most searched personality of the year.